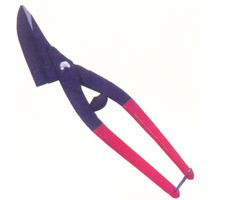 We are one of the leading and well recognized names in the field of offering Duck-Mouth Tinman's Snips. Here, our in-depth product knowledge allows us to deliver these snips in flawless construction standards. The range offered includes HO-1310 in lengths of 250mm (10").